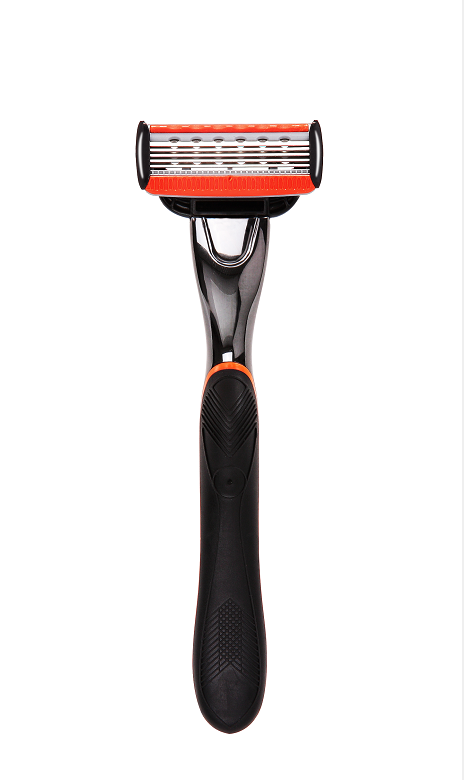 Shaving is an art for men. 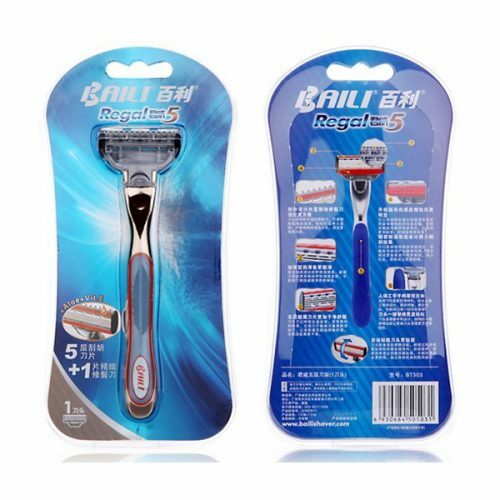 BAILI Regal 5 blade razor provide a enjoyable experience under its humanistic design and usage. You might need to change your old razor and consider our BAILI Regal 5 razor !! 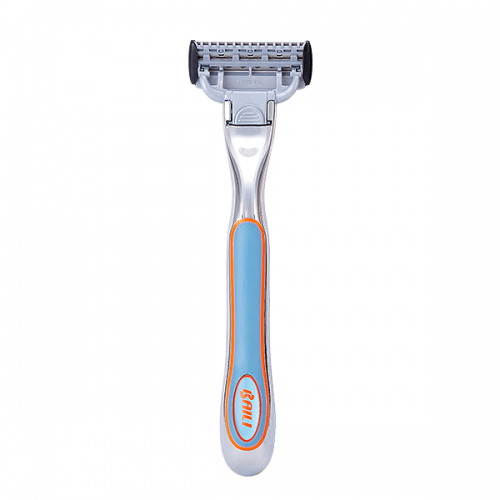 – Ergonomically metal handle with grooved grips for better control. 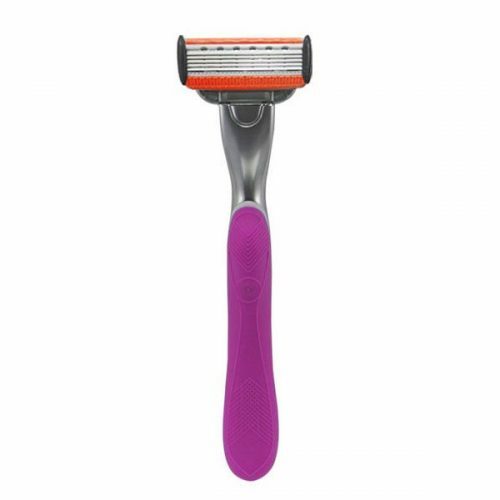 – Enhanced aloe lubricating strip provides a smooth gliding without tugging or pulling, helps prevent irritation. 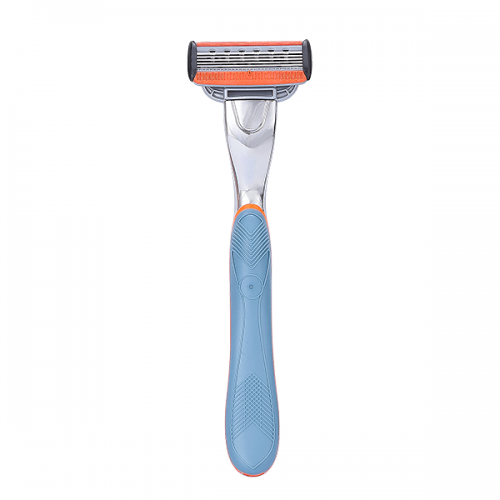 – Pivoted system razor head combines with a trimmer blade follow the natural shape of your face even for the hard to reach area like sideburns and under nose. You’re worth to deserve it. 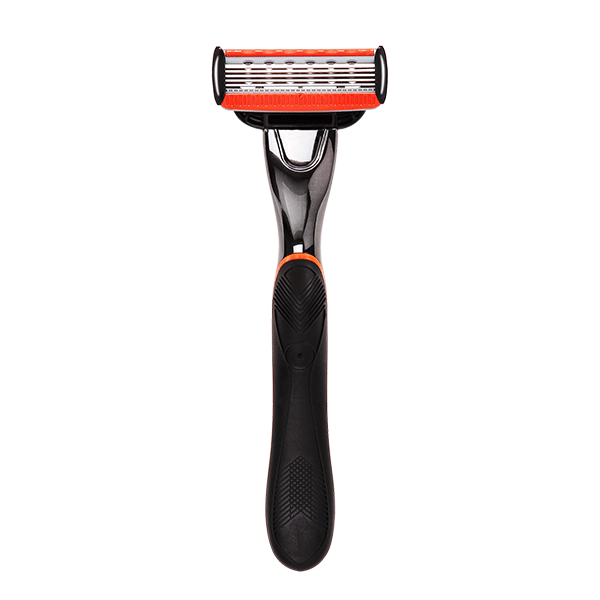 1.Pressing the connector of the razor head downwards and push out. 2.Then razor head is removed from the handle. 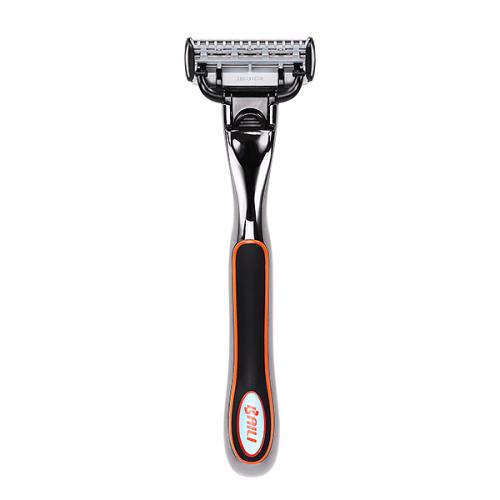 3.The handle adapter focus on the blade connector up and down with light pressure to take outthe new blade. 4.Installation of the new blade replacement is completed.